A few weekends ago my brother-in-law reached a milestone. A milestone worthy of celebration. 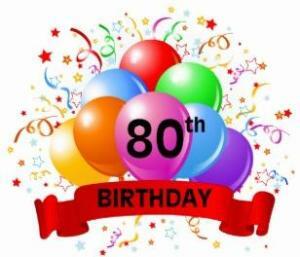 A celebration of 80 years of living–80 years of precious moments. My eldest sister hosted a party to honor her husband, and what a party it was. She had planned out every moment of the evening – she wanted each moment to be memorable and special for her beloved husband. These numbers are hard to fathom. Even the calculator had a tough time reflecting the final number. There are trillions of moments in 80 years of living. And if we break up one day or 24 hours into moments, there are 86,400 seconds or precious moments in each and every day we live. We plan for and remember the big moments in life, such as a new baby, graduation, returning from deployment, a wedding, a new job, a new house, or an anniversary. These are wonderful and memorable precious moments. Yet, in our rush to get to everything, we can frequently miss the little precious moments, or let them slip away. How often do you take time to enjoy the first light of day, the smell of coffee wafting through the house, the sensation of the breeze coming through the window, the colors of an autumn sunset, the caress of your child’s hand, the moment to look into someone’s eyes? Each of these moments is precious and can be memorable too. 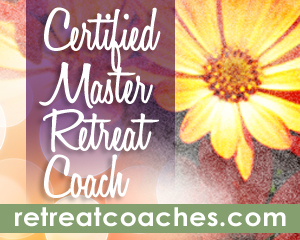 As you consider the precious moments of today, are you willing to let them be just as memorable as the big moments? The challenge this week is simple. Let’s notice and remember the precious moments. 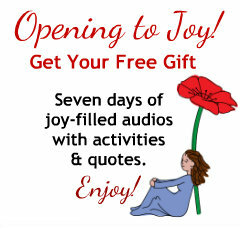 If you need a little help in this area sign up for my free offering called “Opening to Joy” 7 days of fun and joy-filled moments. 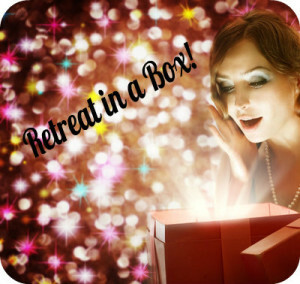 “Opening to Joy” is designed to help you create and celebrate joy-filled moments for 1 week. By the end of the week, you’ll have some ideas of your own for making the most of precious moments.